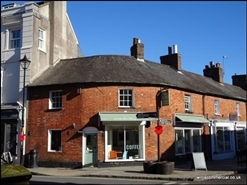 2,900 sq ft (269.5 sq m) Rear courtyard of 540 sq ft offering potential for alfresco dining. 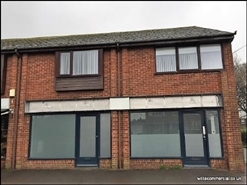 By way of a new full repairing and insuring lease, term and rent review pattern to be agreed, at a commencing rent of £21,500 per annum, exclusive. 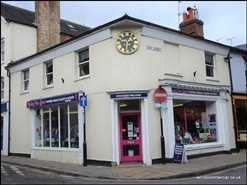 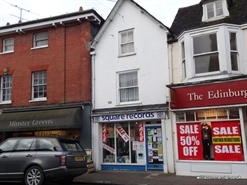 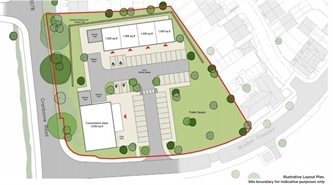 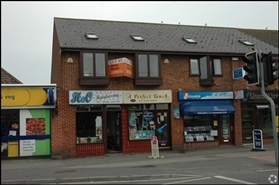 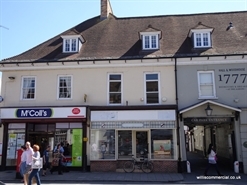 These attractive Grade ll listed premises offer two storey trading together with a good-sized commercial kitchen, ancillary storage space plus male & female WC’s and use of a small yard area.